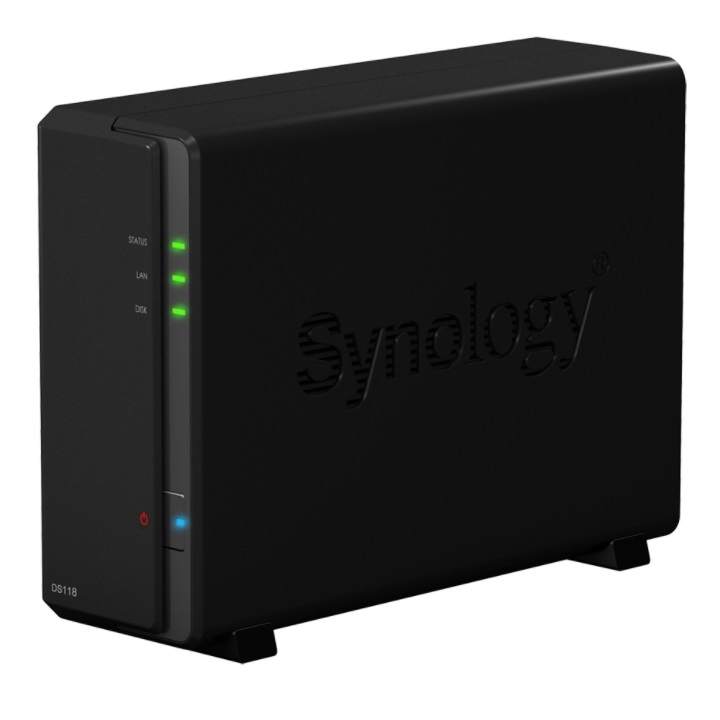 The Synology DiskStation DS1817+ is a 8-bay NAS, available in either 2GB or 8GB memory configurations. 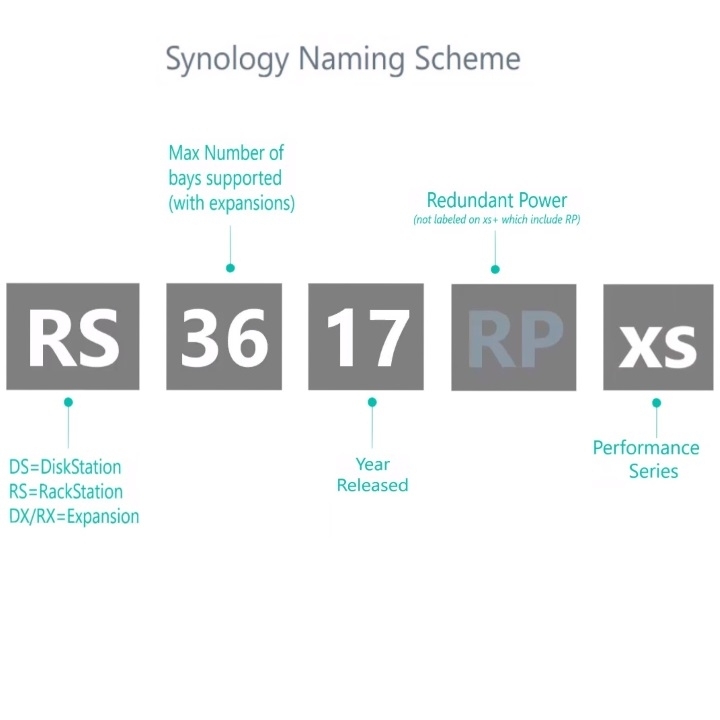 Backed by Synology's three-year warranty, with RAID 5 and the option to scale up to 18 drives, using two DX517 expansion units. This NAS is ideal for centralising data backups, protecting assets and sharing files.